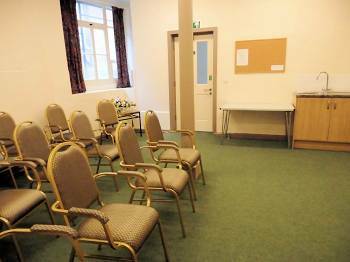 Several of our rooms are available to let at reasonable rates. 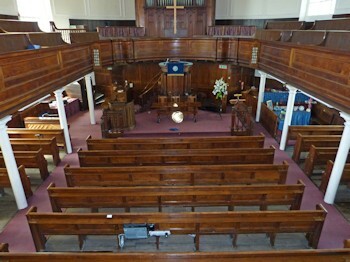 They have recently undergone a major refurbishment and redecoration and can be hired for meetings and celebrations etc. Alternatively messages can be left on 01453 756867 and we will return your call as soon as we can. 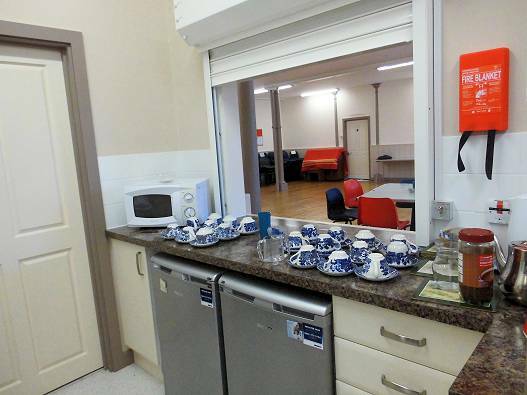 Suitable for 80 people with use of a kitchen facilities for serving tea/coffee. Larger scale catering by agreement only. 3 hour sessions booked for morning, afternoon or evening events cost £40 per session. 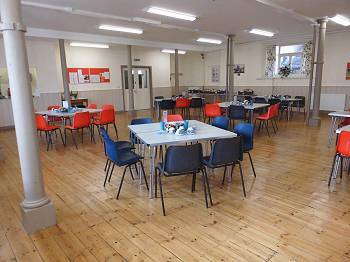 For small events holds a maximum of 25 people and contains facilities for tea station only. 3 hour sessions booked for morning, afternoon or evening events cost £20 per session.